Ariston Tuscan Herbs Infused Olive Oil 8.45 fl oz | Ariston Specialties | Greek for the "Very Best"
Food Pairings/ Use: This olive oil makes a great bread dipping oil and is fantastic for seasoning meats, vegetables, pasta and more! 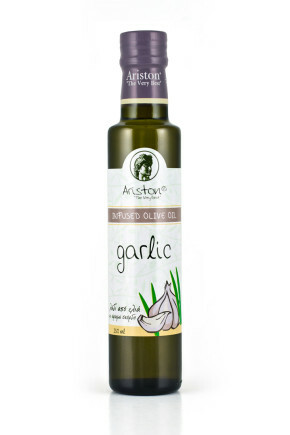 This and the other dipping oil are perfect for pairing with bread. I am obsessed, I will definitely be buying this again. Excellent oil for bread! Just makes you feel good all over. Will order again! 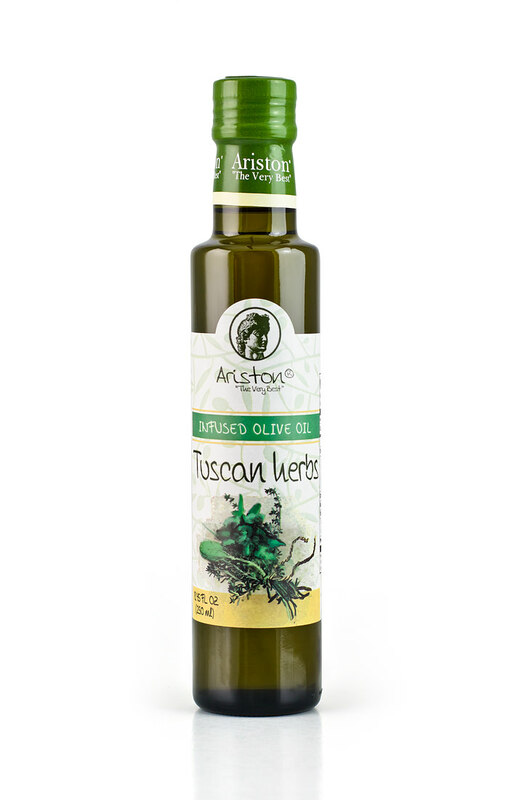 Love this Tuscan herbs olive oil to dip crusty Italian bread in. It has very good flavor! Drizzle over cooked pasta dishes to add a final flavor punch.